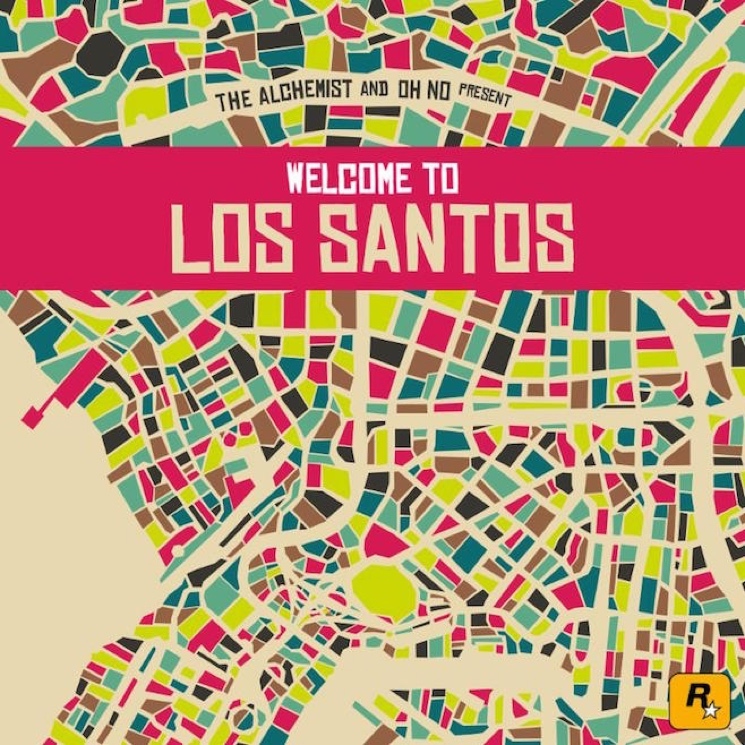 One of the many notable names on Gangrene's upcoming Grand Theft Auto V compilation Welcome to Los Santos is TV on the Radio singer Tunde Adebimpe. His contribution has now been shared ahead of time. "Speedline Miracle Masterpiece" features Sal P and Sinkane, and it's just as bright and energetic as the title would suggest. It cruises along with a brisk beat, glimmering synth twinkles and a catchily harmonized chorus with lyrics about "burning at hyper-speed." Welcome to Los Santos will be released through Mass Appeal Records on April 21. Other contributors include Earl Sweatshirt, Action Bronson, Danny Brown, Wavves, Little Dragon, Killer Mike, Phantogram, Ariel Pink and many more.